The Spirit of the Canadian Festival is REAL! 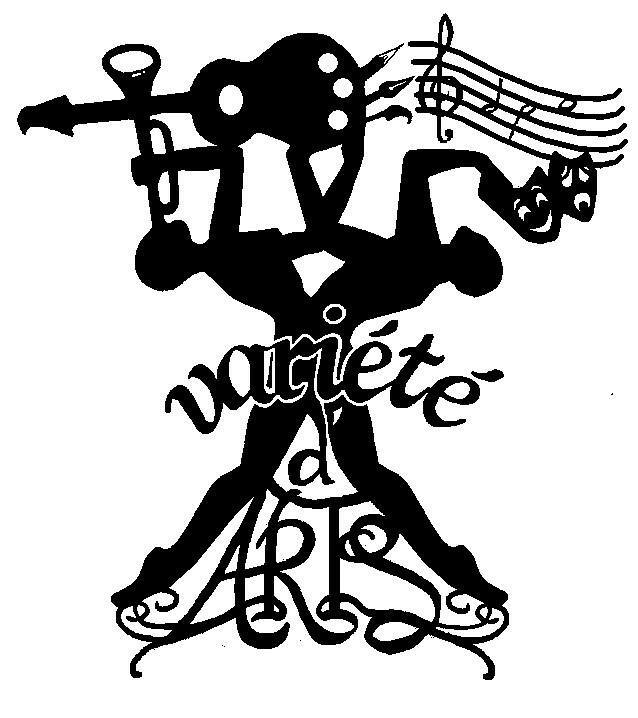 The official web page of the Variété D'Arts Society. "To promote and support our diverse and abundant local artists, and foster growth of the visual and performing arts community in Maple Ridge and Pitt Meadows, with the goal of developing and maintaining our cities as a hub of culture & tourism in the Lower Mainland." Maple Ridge & Pitt Meadows are widely recognized as Artist Communities throughout the lower mainland. the Act Theatre in Maple Ridge & Pitt Meadows Heritage Hall, & Golden Ears Provincial Park, as well as other numerous outdoor parks & gazebos. We have realized Ridge Meadows is the perfect place to showcase our local artists as well as host incoming artists from other areas in the lower mainland & BC. centered around Memorial Peace Park in Maple Ridge. We are actively searching partnerships with conventional and non conventional Venue Owners & Operators in order to make our festival into one of the premiere grass roots festivals in all of BC. any other artist communities throughout BC. 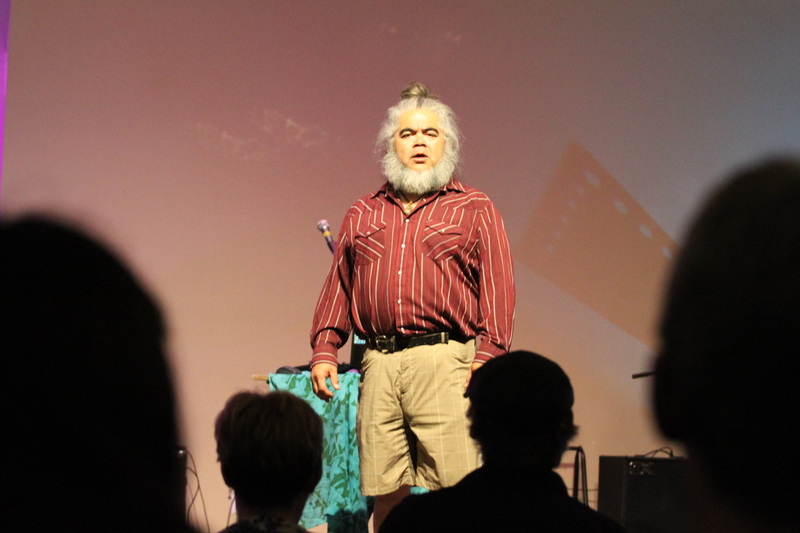 Above is the Mighty DOUG KOYAMA who came and performed for us on May 12th 2016 at Open Door Church in Hammond. A common theme for many artists is the amount of time and effort it takes in order to (sorry for the harsh saying here), "get the bums in the seats." We have recognized many unfair advantages our neighbours to the south have over our own Canadian Artists. Conventional TV & Radio is not doing their part to promote local Canadian Talents and we are being bombarded by outside culture. Don't get us wrong here, music and art is everywhere and can be very beautiful. We have no intention of becoming a big scary American Corporate Run Music Festival that just wants your money. Our intention is to bring back real music and real culture to our community in a multi day festival. We need help. This task is NOT something any one person can do. 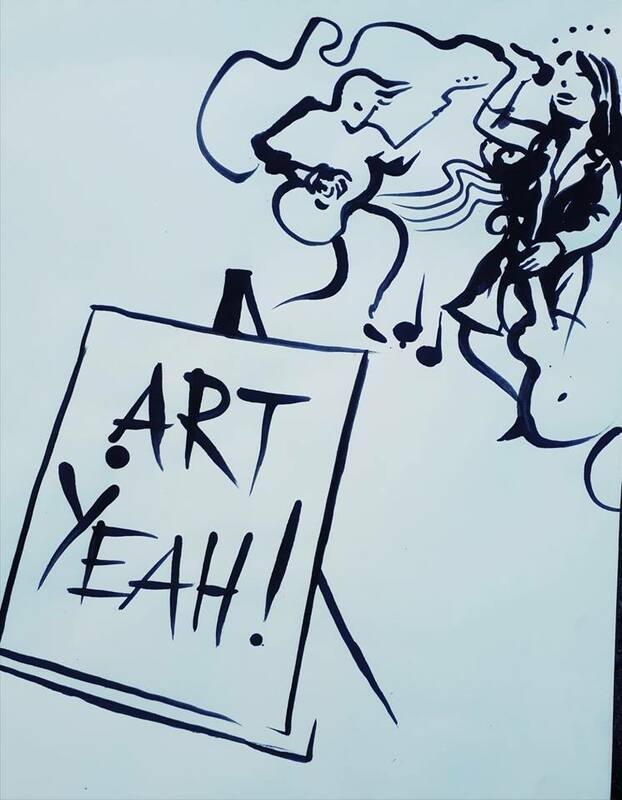 We will be seeking musicians and artists to submit their works of art for a chance to become a performer or exhibitor. Our intention is to compensate the artists and show them some respect for their timeless efforts. 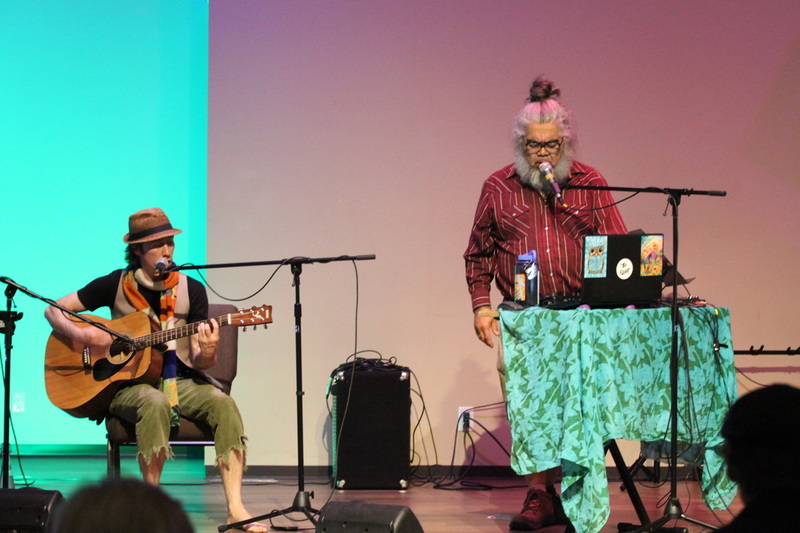 If music is not you thing than you may be interested in Poetry Slams or comedy shows. If you like peace and quiet, perhaps you may like a glass of wine and some time to yourself to interact with other like minded persons at an art gallery display. 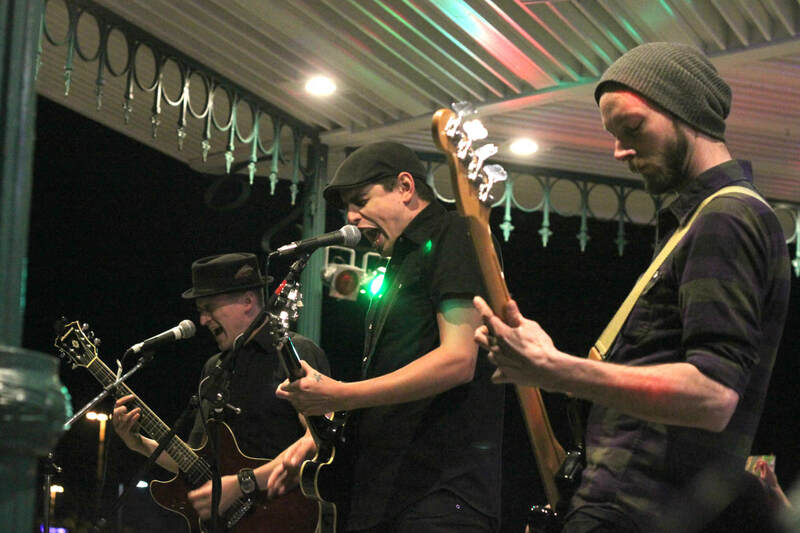 Theatre Lobby have become a Ridge Meadows music community favourite over the last few years. We want to expand on that and showcase many of the local talents we have discovered not only at the Act but at the other musical settings such as Kanaka Creek Coffee House and Kingfishers in Albion, as well as The Billy Minor Pub, Ridge Meadows Brewing & Waves Coffee in Pitt Meadows to name a few. Theatre is alive and well in our community also. Bard on the Bandstand & the Emerald Pig productions to name a couple are great professional level community events well worth having a look at. 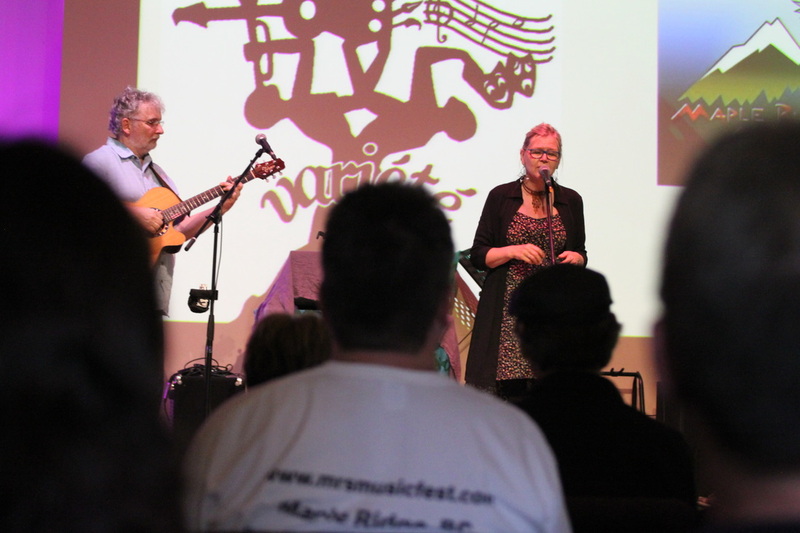 Places such as Harrison Hot Springs, Wells BC, Ymir and Fort St. James to name a few have fully embraced the Community Festival Concept & Experience. Our board members of Variété D'Arts Society have been tirelessly collecting information and experience over the last many years to apply to our efforts here in Ridge Meadows. If this festival is something you wish to get involved in please contact us through either our website here, our Facebook page there, or at one of he upcoming events we are involved with such as Celebrate Earth Day or Countryfest right here in Maple Ridge. Look for the Variété D'Arts Society T-Shirts. Proceeds from your purchase of a T-Shirt will go directly into the pockets of our Canadian Artists. We need all the help we can get. Thanks for your support. Please contact us. We will have a representative from our society meet with you in person to explain our ambitious plans. Below as shown on the left is Trevor Mason AKA Fearless TREV. Thanks for saving our show. We love you too!